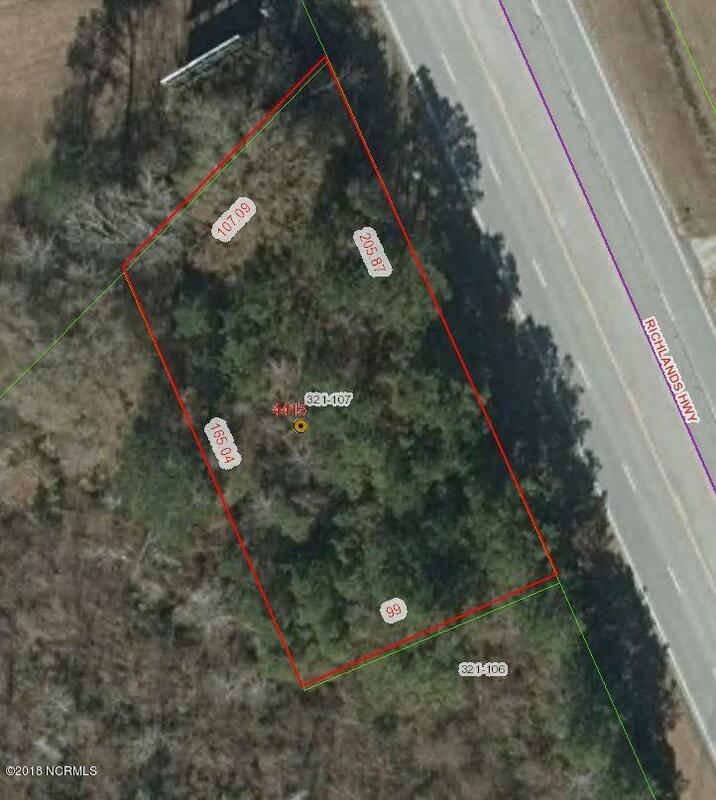 .42 acre commercial tract priced to sell! No city taxes! Approx 10 min from Jacksonville City limits. Wooded lot. ACCESS TO SEWER, ELECTRIC AND WATER METER ON SITE. Zoned Highway Business. Two entrances with DOT culverts, front corners marked.